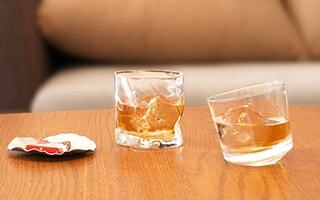 It was established in 1973. 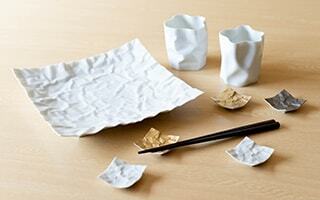 Under the consistent and inherited design policy, ceramic japan collaborates with talented designers. 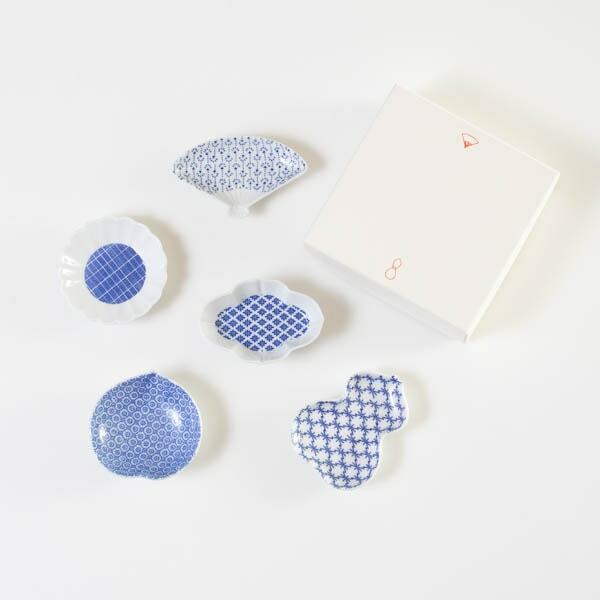 Michio Akita, Katsuhiko Ogino, Kaichiro Yamada, and TONERICO: Inc. With these designers, ceramic japan produces various products of sense. 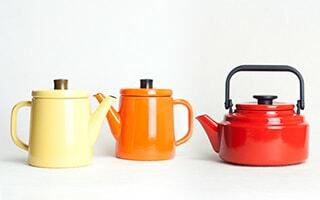 Some products of ceramic japan was designated as the permanent collection of MoMA (The Museum of Modern Art in New York). Their products get high reputation from the world. 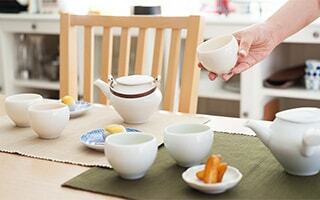 [ceramic japan] Beautiful white porcelain mugs make the light come through gently. White and yellow mugs have stars by “Hotarude” work. 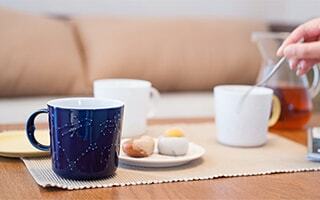 Azure blue mug has the design of starry sky. 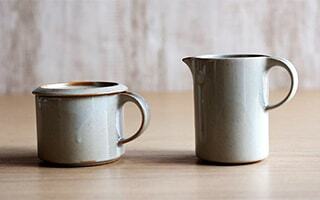 Handles of constellation mugs are moon faces. 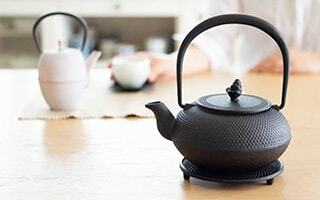 [ceramic japan] Simple Japanese teapot and teacup. 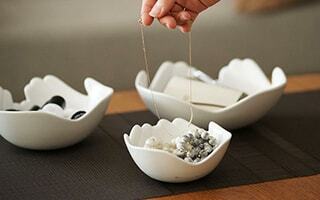 There are 2 types of porcelain; cool bluish white porcelain and warm yellowish white porcelain. 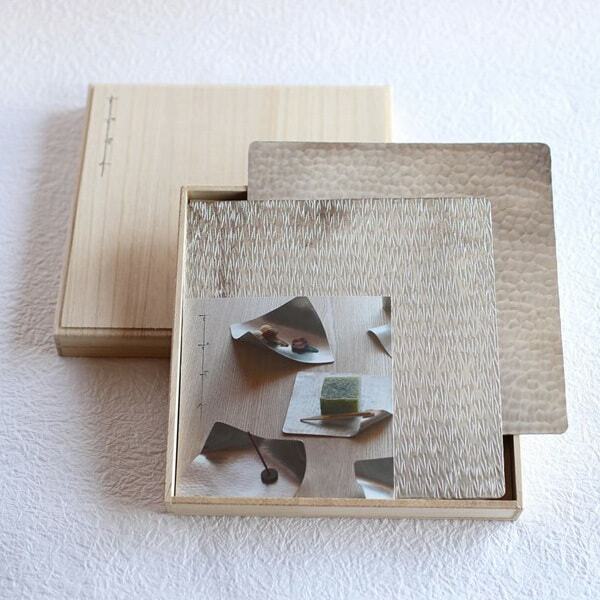 Wavy and smart design by Noriyuki Fujii. 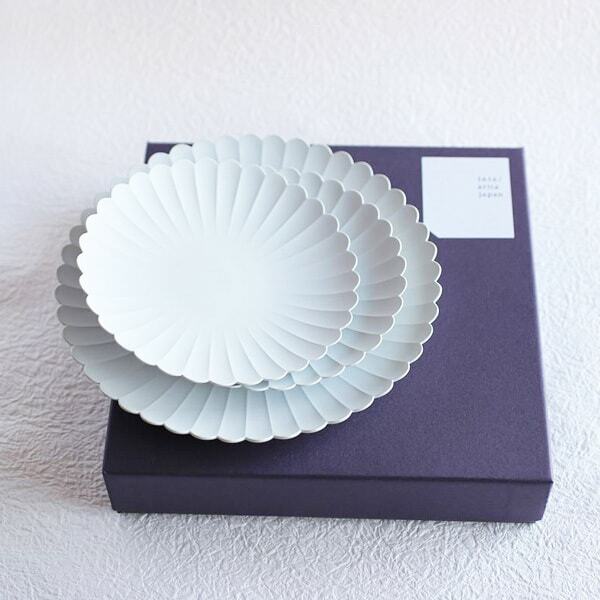 [Ceramic Japan] A bowl of a fashionable pottery that shapes casual actions of everyday life "wrapping things with hands" and is familiar with living. I do not choose the season to use because it makes me feel both warm and cool. 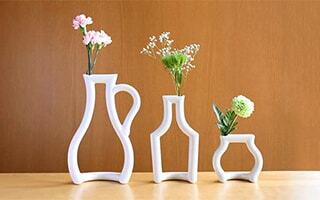 [ceramic japan] small white vases “still green” becomes a best-seller at the design world of New York. 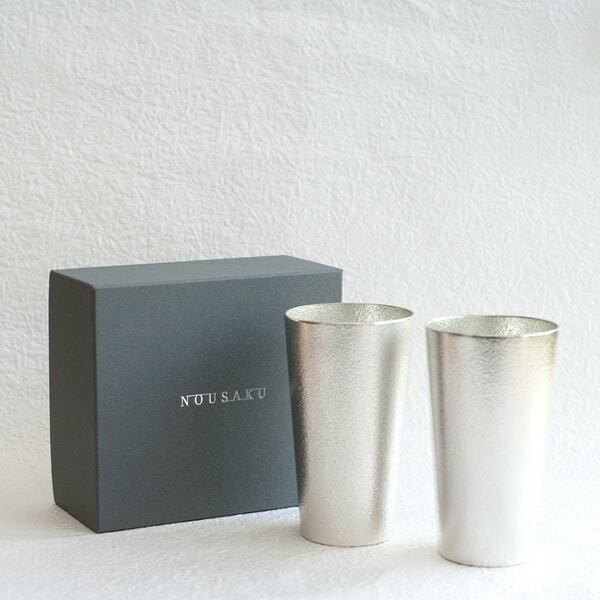 Stylish and unique vases are great gifts for housewarming, wedding gifts, or birthday gifts. 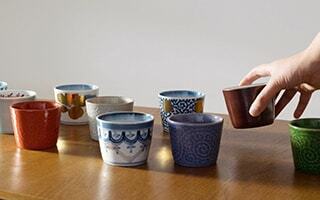 [ceramic japan] Shuki daruma is a sake set of tokkuri and 2 sake cups. It has cute rounded snowman design. 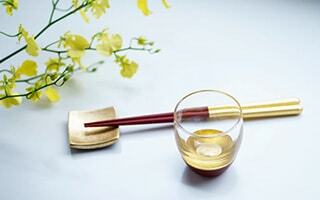 You can enjoy cold and hot sake with this cute tokkuri. 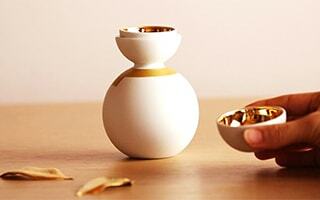 With a cute exclusive box, Shuki daruma is a great item for gift as well. 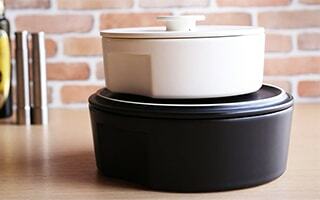 [ceramic japan] If you look for modern and stylish donabe pot, “do-nabe” is the one! 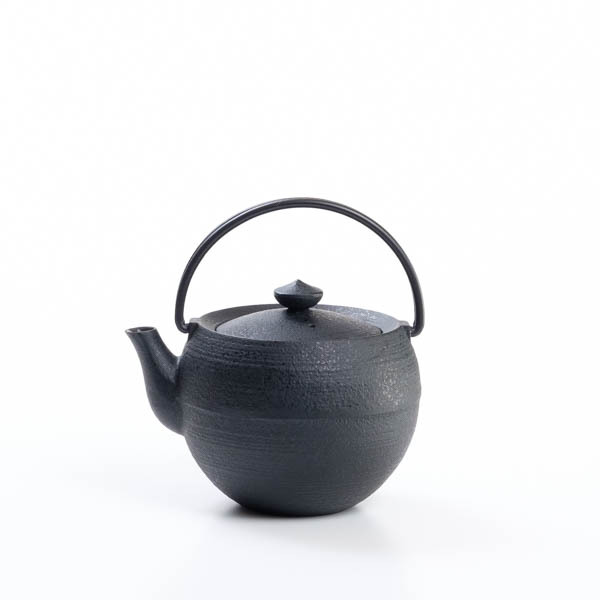 You can cook with the donabe pot, and serve it directly to the table. Do-nabe has induction cooktop free type.